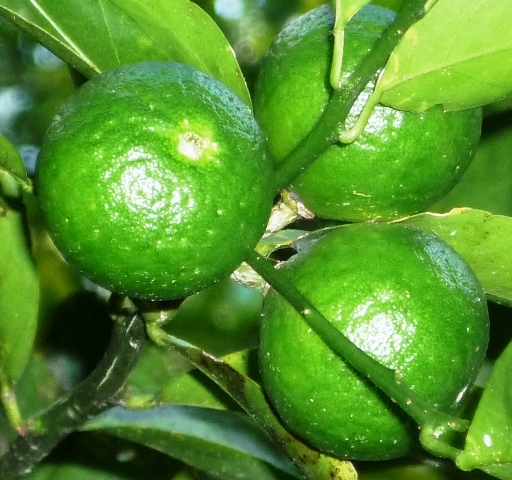 Come to Central Florida for History & Citrus! Central Florida was the capital of Florida citrus in the early years, especially around the time of the founding of Lake Maitland – 1885. 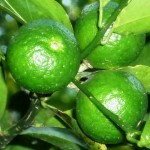 This area lead the world in citrus production until several freezes devastated groves, pushing the citrus operations further south. 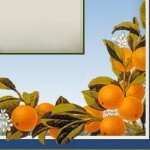 Cyrus Brooks Thurston had a variety of citrus on his 160 acres of Maitland land. Times have changed! What was once Cyrus Thurston’s 160 acre pride and joy, is now just 8 acres. His beautiful winter home still stands proud overlooking Lake Eulalia, but the many areas of groves are gone. Walking around the 8 acres you can note several old orange and tangerine trees, but a variety of oak and other trees dominate the landscape now. We do have one orange tree that always give us lots of sweet fruit to make juice in early January. There are also several tangerine trees left and from the looks of things we will have another bumper crop of these this January-February 2011. Guests to Thurston House B&B early in the year are offered bags to fill with tangerines to enjoy at home. 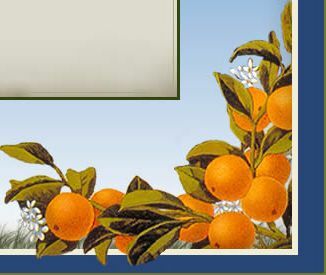 Book your room now for that time, and come experience a little bit of Central Florida citrus history.